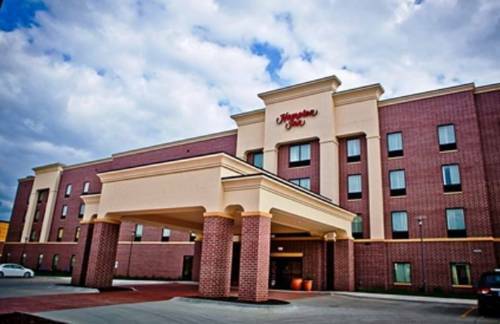 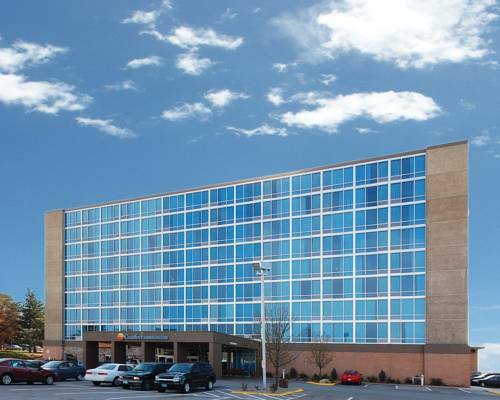 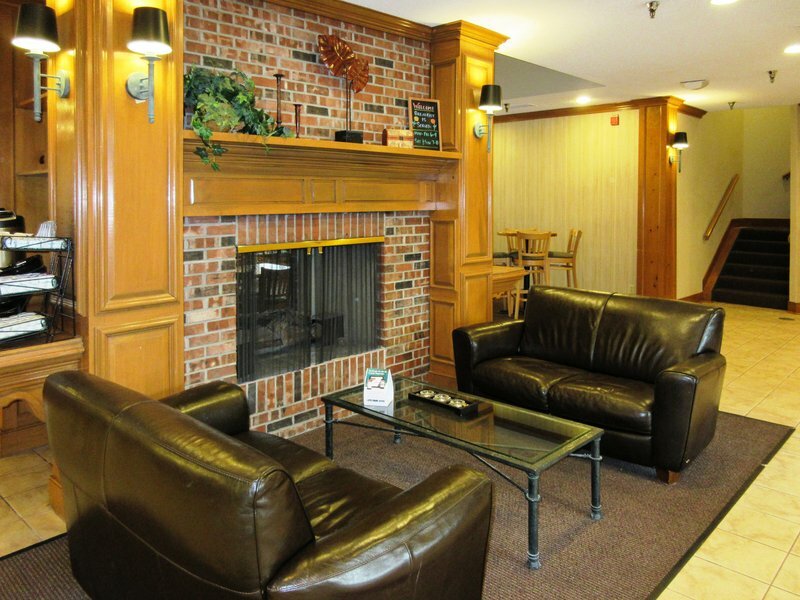 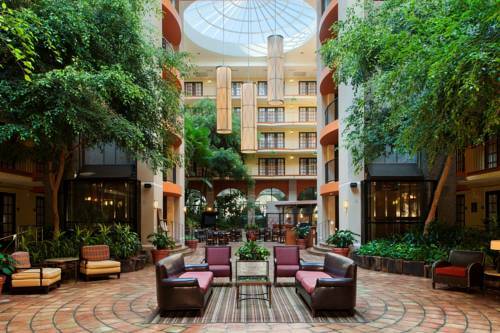 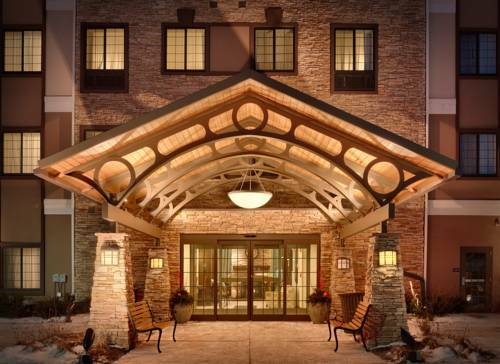 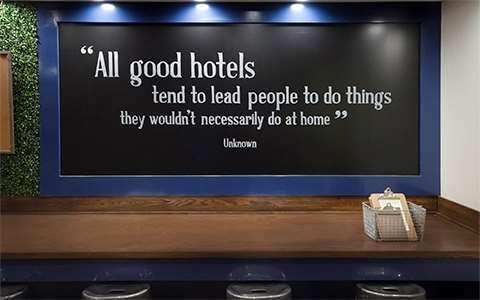 Having a reputation for comfort, Residence Inn Omaha Aksarben Village is a good selection for your next journey. 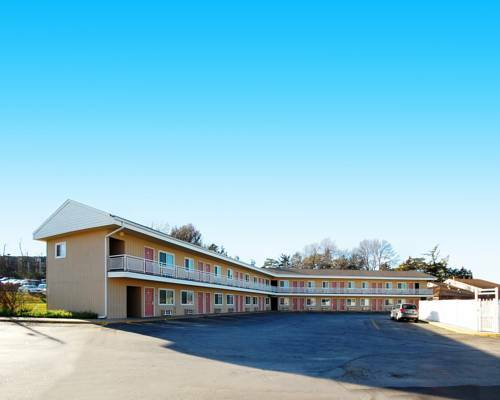 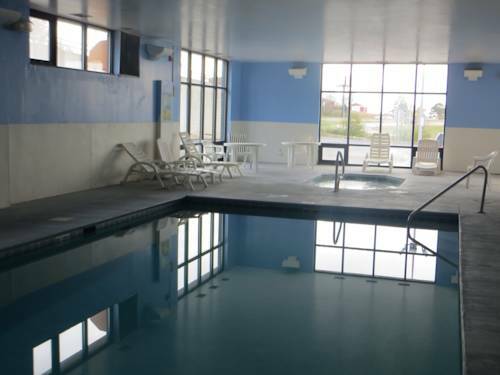 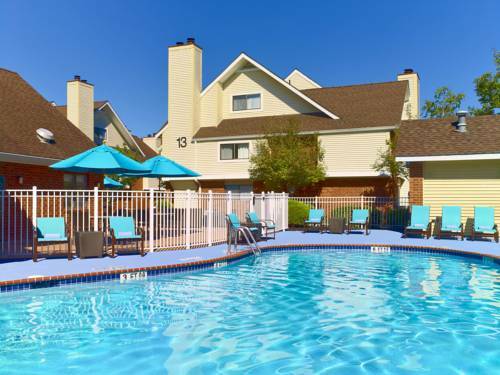 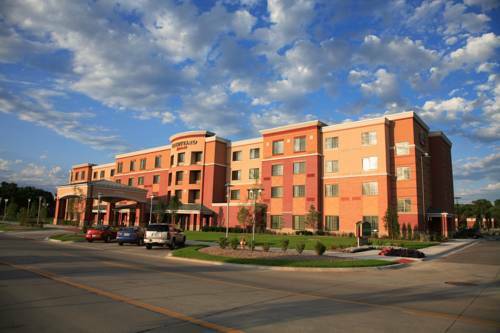 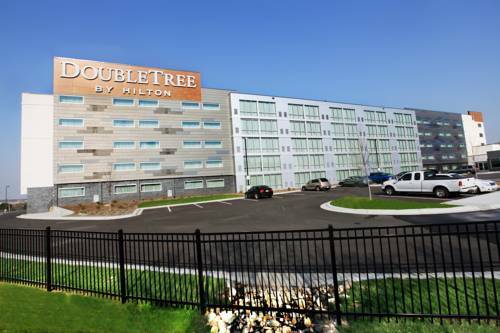 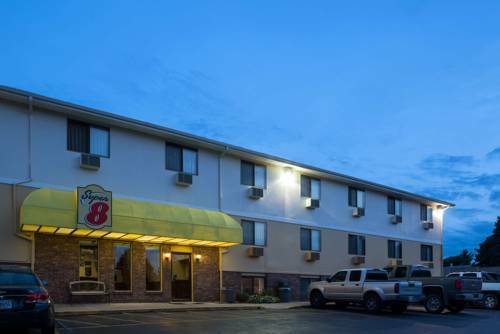 These are some other hotels near Residence Inn Omaha Aksarben Village, Omaha. 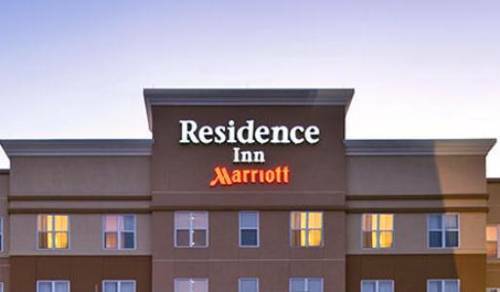 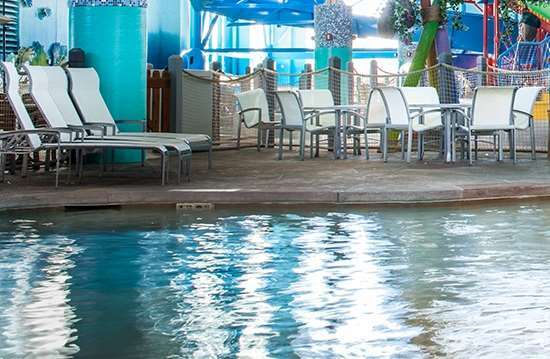 These outdoors activities are available near Residence Inn Omaha Aksarben Village.